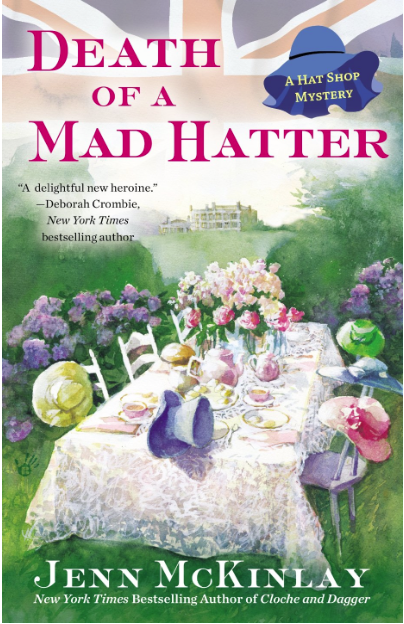 Best selling author, Jenn McKinlay, enlisted the services of Robert Steele once again to create this colorful, painterly illustration for her latest book, Death of a Mad Hatter, one of a new "Hat Shop Mystery" series. The release date is May 6th. 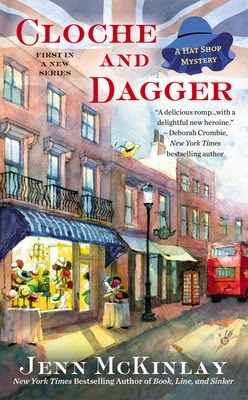 Also, take a look at Cloche and Dagger, the first cover in the series he illustrated, and view his full portfolio here. Publisher: Penguin Books.